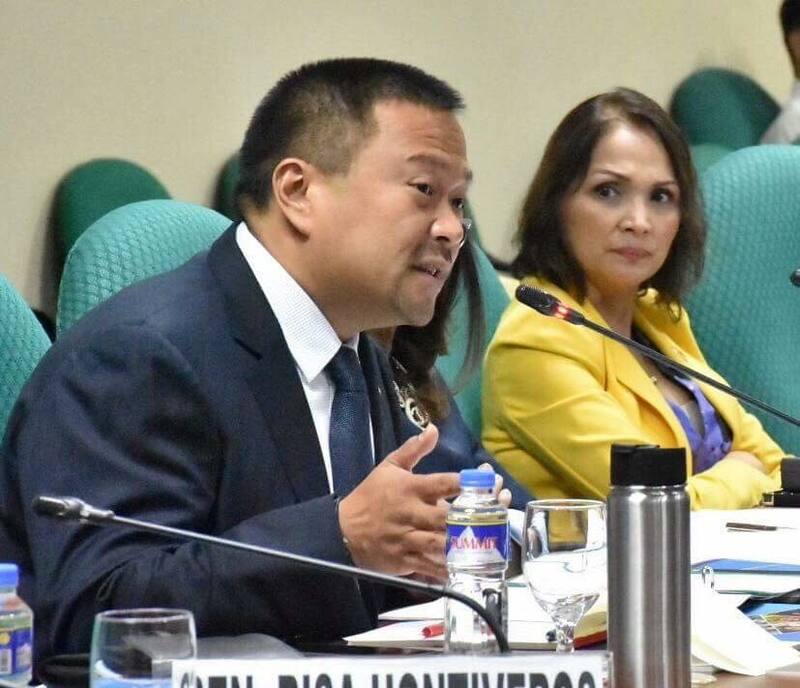 Senator JV Ejercito today called for the swift passage of the Anti-Agricultural Smuggling Act (Senate Bill No. 2923) in order to save the country’s struggling agricultural sector from prevalent smuggling and cartel of agricultural products. The measure, which Senator Ejercito is principal author, is now on its second reading in the Senate. “Our agricultural sector is currently in a neglected state. I fear that if we do not immediately curb agricultural smuggling and classify it as economic sabotage, this sector would soon succumb to a crisis. Our economy continues to be crippled yearly by P200-Billion due to agricultural smuggling alone,” Ejercito, who is Chairperson of the Senate Economic Affairs Committee, said. He said the reemergence of sugar smuggling at the Bureau of Customs calls for swift passage of the Anti-Agricultural Smuggling Act. “The bill’s graver penalties would serve as deterrence for such negotiations at Customs,” the senator added.